check your AC system before it’s too hot. Since 1999 Superior Heating & Air has dedicated ourselves – our whole team – to mastering the unique set of skills and knowledge in heating and air to match the demanding climate of the Bluffton, Hilton Head, Charleston, Eatonton and surrounding areas. The way we enjoy our homes Is different in the south. Almost every family has some connection with the outdoors, whether it’s a pass-through to the patio or just big glass sliders opening onto a deck. These home features put extra demands on your heating and air system. 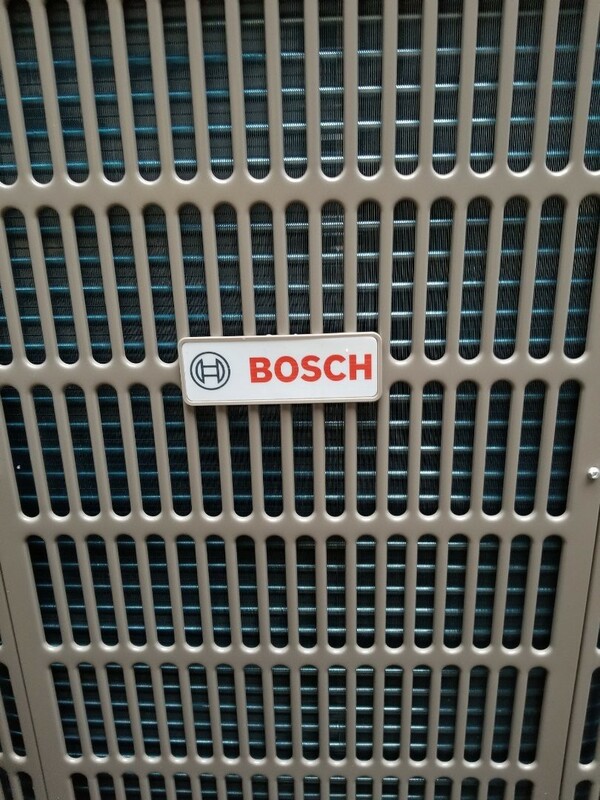 We made it our business to become Superior at working and serving this unique environment through heating and air conditioning repair and new installations. We hope we can be of service to you. Since 1999 Superior Heating & Air has dedicated ourselves – our whole team – to mastering the unique set of skills and knowledge to match the demanding climate of the Lowcountry. The way we enjoy our homes is different here. Almost every family has some connection with the outdoors, whether it’s a pass-through to the patio or just big glass sliders opening onto a deck. These features put extra demands on your heating and air system. We made it our business to become Superior at working and serving in this unique environment and we hope we can be of service to you. Glad we are with Superior. Always helpful and polite! On Time, On Right, or On Us. The "On Time" means that if we do not arrive within the allotted time frame given to you by our dispatch office, the diagnostic fee is "On Us". "On Right" means that we guarantee we will install your part and make the repair correctly, or the repair is "On Us". If you are not satisfied with our services and feel you shouldn't pay then we will refund 117% of your investment. *Please refer to our warranty page for more details and restrictions on each of our guarantees. On Time, On Right, Or On Us On Time, On Right, or On Us. The "On Time" means that if we do not arrive within the allotted time frame given to you by our dispatch office, the diagnostic fee is "On Us". "On Right" means that we guarantee we will install your part and make the repair correctly, or the repair is "On Us".